I guess many of you would have known what I had been up to during the past few days based on my previous entries. I like this photo of mine. Ok, Jack the Intern has a great flair in his photography skills. Of course, the person has to be great in order for the photo to look great too. Ha ha! 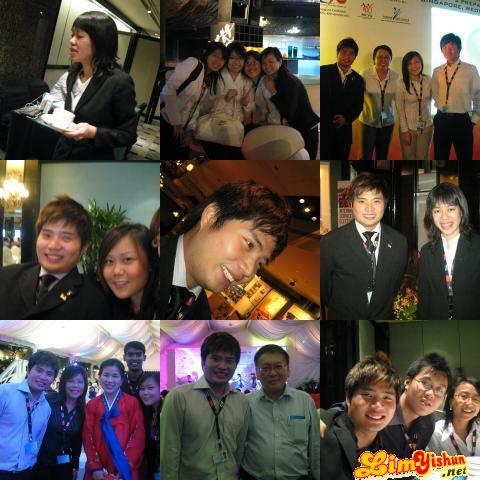 Volunteering as a Liaison Officer for AMMY V – 5th ASEAN Ministerial Meeting On Youth, that is. This is the first time Singapore is hosting this meeting, and this meeting, marks the first time where the +3 countries, namely, China, Japan and Korea joins in the meeting to discuss about issues relating to youth. 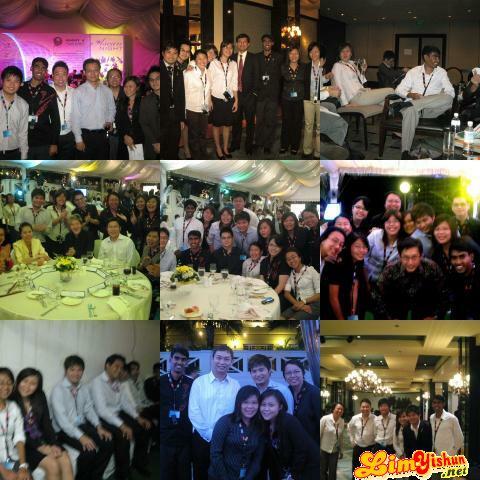 I am assigned to be the liaison officer for the delegations from Thailand. So this is Jack, in the middle. And that’s Atiqah on the right. He is the LO for Cambodia and Atiqah, Indonesia. 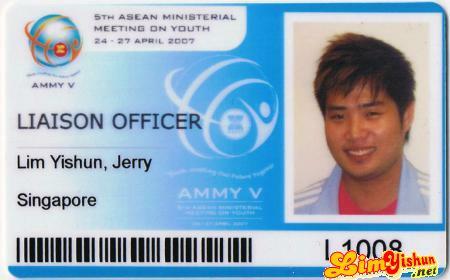 And yes, he is the one who took the photo on our ID card. Our duties, as Youth LO, is to assist the Staff LO (who is the staff in NYC/MCYS) in ensuring that the delegations needs are taken care into. Our staff LO, is Samantha, which I say, was a great Staff LO! She take cares of us very well, and she is very ‘steady’ in her duties. Some other Youth LOs sang praises of her too! Mary told me that what I suffered yesterday night was just withdrawal symptons. I don’t deny that. Yes. I think I am suffering from AMMY Withdrawal Syndrome. This is just a preview. Would do a detailed entry soon. Definitely. Since I have a tons of ç¾Žå›½æ—¶é—´ to do it now. Ha ha.